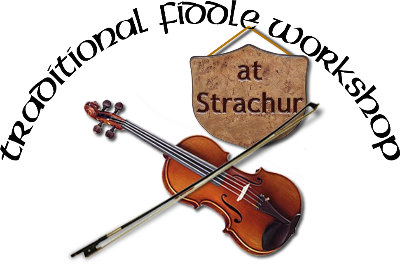 We have put together our very own Mixed Instrument workshop for this Saturday, 25th November, in Strachur Memorial Hall. In keeping with communications earlier in the term, we want it to be fun and accessible to all, and it is designed so that folk can drop in and drop out as it suits them, or as time allows. 10.30 Tea, coffee, some warm up tunes then we hope to learn a Gaelic waltz with harmony. 12.30 -1.30 lunch… bring your own! 2.30 Finish the day with a faster session. …..and all for the bargain price of a contribution towards the hire of the hall……£4.00 for the full day. The timetable will be flexible and it would be good if everyone would come with a couple of tunes they would like to play or to be played. One Response to "Home Made Workshop!" Looking forward to this! Could be the first of many more if people come along. Hope we get a few instruments other than the fiddles.